With 35 case studies all in one place you’ll save hours of searching on Google. 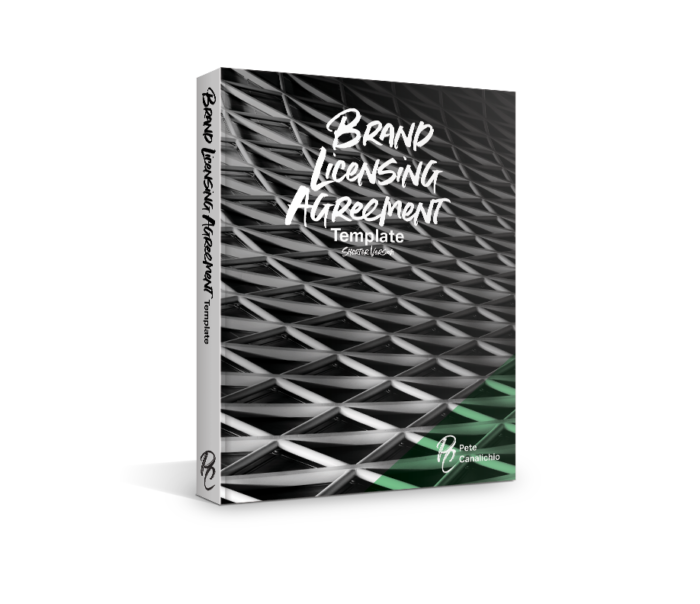 With analysis by brand licensing expert Pete Canalichio, you’ll get a better understanding of licensing strategies and the way brands in other industries have succeeded. Learn proven negotiation strategies, get industry Deal Term Ranges, extract more concessions from licensees, read sample negotiation dialogues and learn how to get past NO in a negotiation. 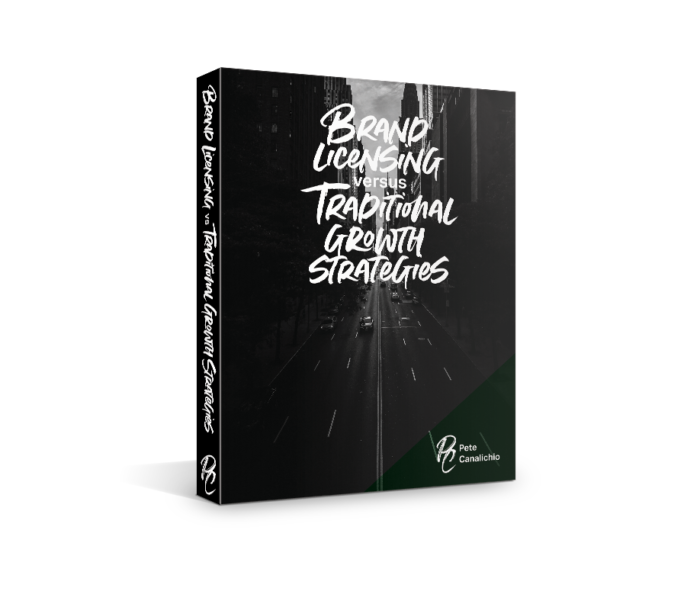 Learn the pros and cons of brand licensing, make smarter decisions about growth, get a framework to help you decide if licensing is right for you and an actionable plan from a brand licensing thought leader. 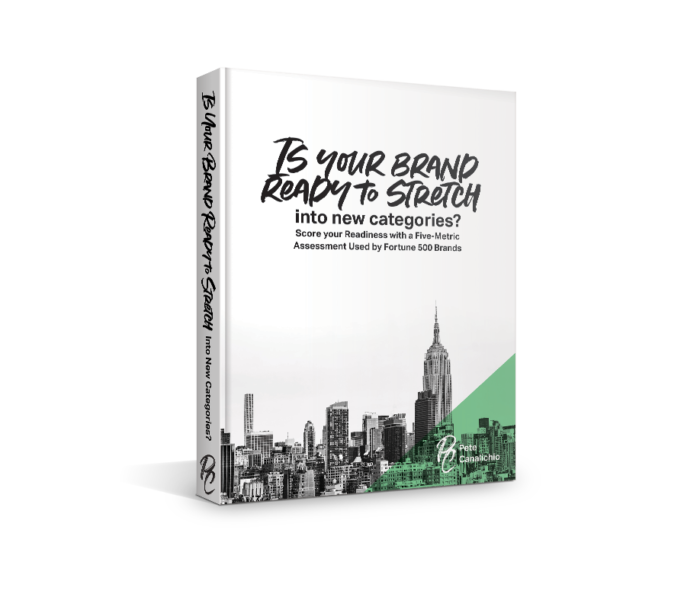 Use a proven scoring system to decide if your brand is ready to stretch, avoid catastrophic failures, know how to get your brand ready to expand and extend if it scores badly and build on your brand’s strengths if it scores well. Know in advance what brands will ask you, copy/paste answers into brand-specific forms, get an unfair advantage over competitors, level up your professionalism, and familiarize yourself with how brands think. 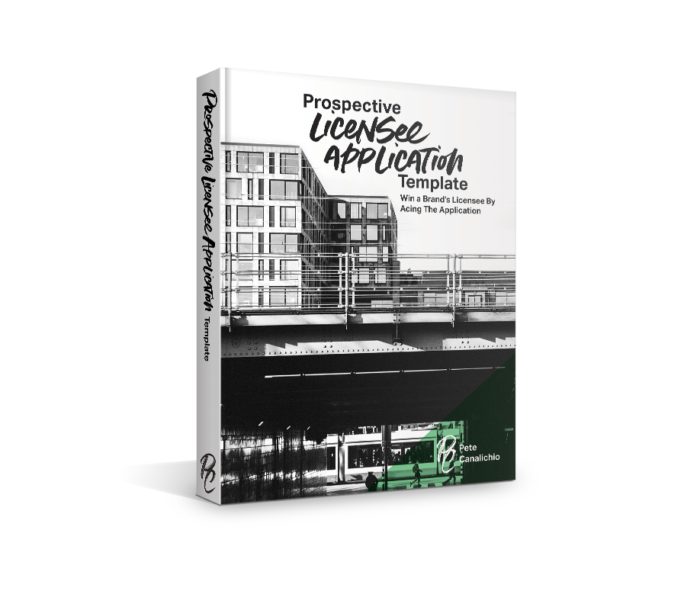 Know what to ask and how to ask it, eliminate unsuitable licensees quickly, uncover every licensee’s strengths and weaknesses, find the best partner for your brand. Fill-in-the-blank templates modeled after Coca-Cola and Newell-Rubbermaid’s standard licensing contracts. 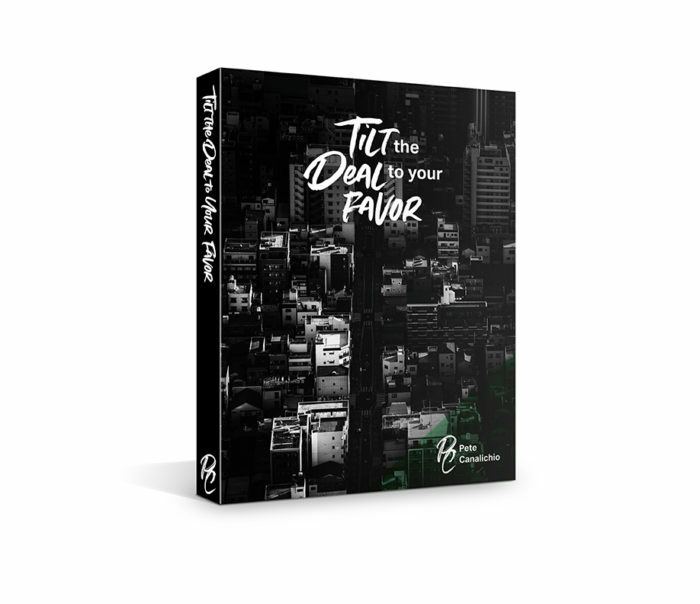 Includes guide with call-outs explaining the meaning and benefits of each contract clause. 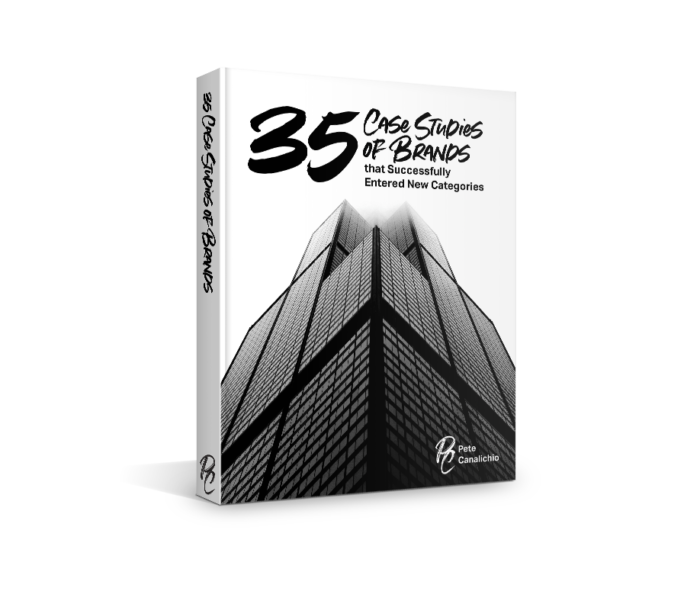 Takes you through every stage of the process from identifying stretch-ready brands to implementing go-to-market strategies. 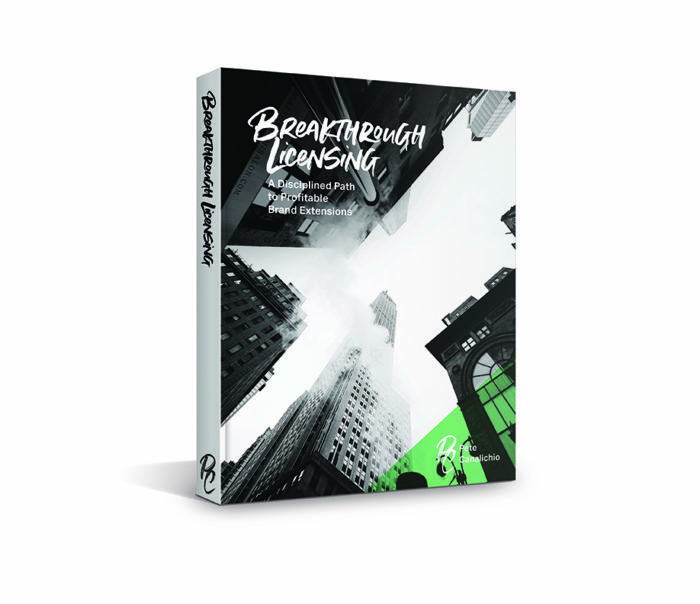 Find out how to perform due diligence, negotiate contracts, and more. 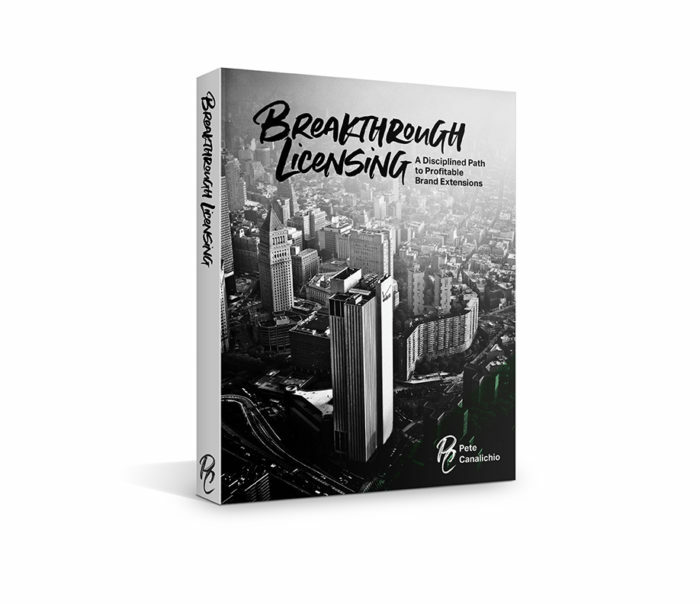 Takes you through every stage of the process from identifying stretch-ready brands to implementing go-to-market strategies. 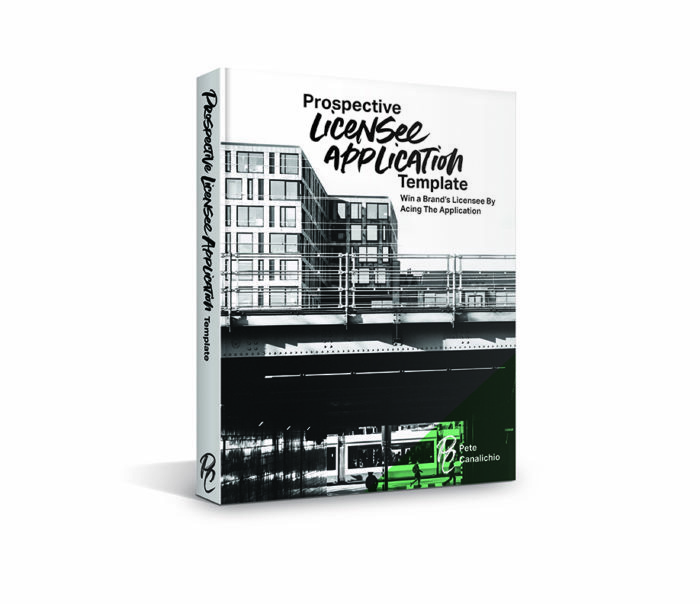 Find out how to prospect licensees, perform due diligence, negotiate contracts, and more.